Enhance the overall aesthetic of your home. Flooring is ultimately what completes a room. We can help you improve the aesthetic of a room with the right hardwood or laminate floor. We can help you decide between a wide variety of styles, colours, cuts and species that will compliment the room perfectly. Not only will your flooring look exceptional, but it will offer an improved functionality. The strength of our products is simply unmatched. You can feel confident in the quality of your floor with our high-grade materials and excellent installation process. You can contact our team of hardwood and laminate specialists if you would like to learn more about the products or receive a quote. Flooring is ultimately what completes a room. We can help you improve the aesthetic of a room with the right hardwood or laminate floor. We can help you decide between a wide variety of styles, colours, cuts and species that will compliment the room perfectly. Not only will your flooring look exceptional, but it will offer an improved functionality. The strength of out products is simply unmatched. You can feel confident in the quality of your floor with our high-grade materials and excellent installation process. You can contact our team of hardwood and laminate specialists if you would like to learn more about the products or receive a quote. Create an inviting atmosphere throughout the rooms of your home. Carpet and vinyl can create a more comfortable environment for entertaining and lounging with loved ones and guests. Our products can be extremely helpful for creating a child-friendly environment. Plush and cozy carpet can make for a great area to sit on the floor with small children while spending quality time together. Not only that, but our carpet and vinyl products are built for long-lasting use. 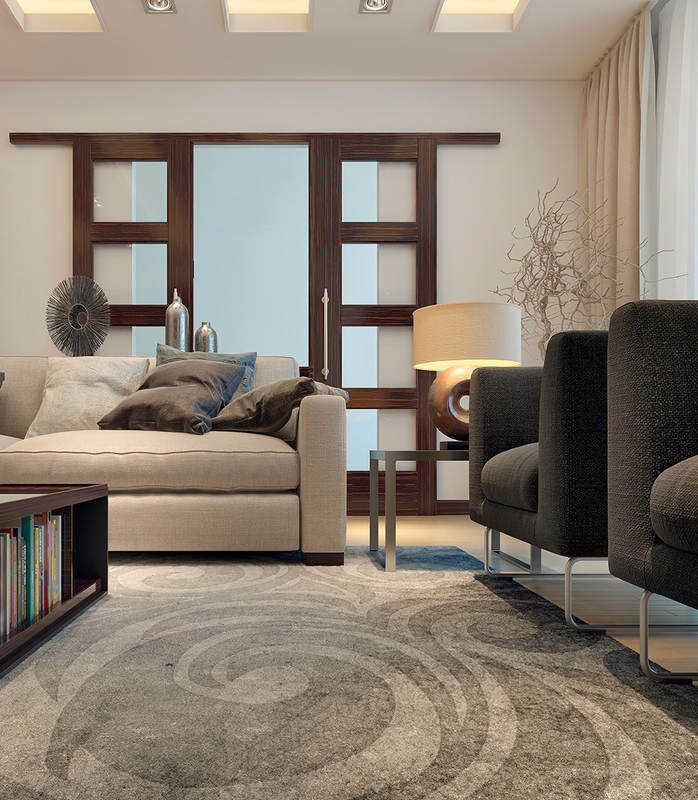 Created with high-quality materials, our carpets are made for durability. With such a wide selection to choose from, we have products that can improve any room while reflecting your personal style. Get in touch with us today to explore our products and get started! 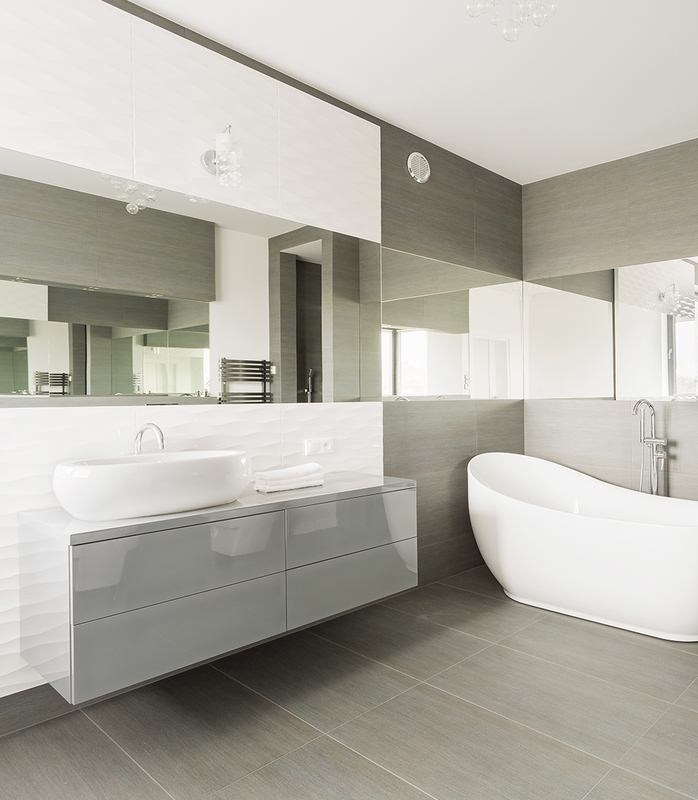 There’s nothing quite like the elegant and fresh look of ceramic tile. You can create the look you’ve always desired for your hallway, kitchen, or bathroom. Our experts can help with high-quality products and an in-depth decorating plan. Watch as your vision becomes a reality. We will work closely with you to choose tiling that truly reflects your style, while planning a pattern that is both visually stimulating and modern. Ceramic tile is both extremely durable and easy to clean. You can enjoy a ceramic tiled room with minimal upkeep and maintenance. You can learn more about our tile and ceramic flooring options at Jonathon’s Perron Floor Coverings today. Simply get in touch with us and one of our specialists would be happy to assist you. 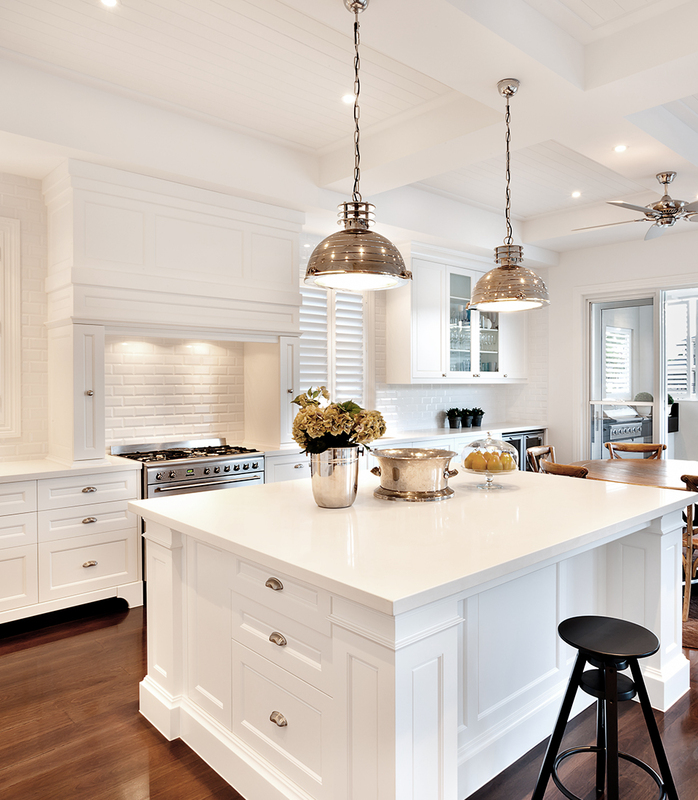 Creating a comprehensive interior décor plan is often easier said than done. Our experts can help you plan the aesthetic of your room or entire home from start to finish. That plan includes finishing the walls with the perfect choice of paint, wallpaper, or combination of both. We can make it easy to choose colours and patterns that coincide perfectly with your flooring, trim, ceiling, and overall décor. You can enjoy the beauty of your home as it flows perfectly from one element to the next. Our paint and wallpaper services offer high-quality products that offer long-lasting results. You won’t have to worry about re-painting or replacing wallpaper for a long time to come. That is, unless your style or taste in décor changes. In that case, our experts at Jonathon’s Perron Floor Coverings are here to help you make a change. Contact our experts today to explore the beauty that your home has to offer. The right trim can help create flow between the different elements of a room. Our experts at Jonathon’s Perron Floor Coverings can help you pick the perfect trim for your flooring. We have a variety of materials, colours and styles that you can choose from. Trim can help to improve safety and functionality, especially in a home that is children-friendly. 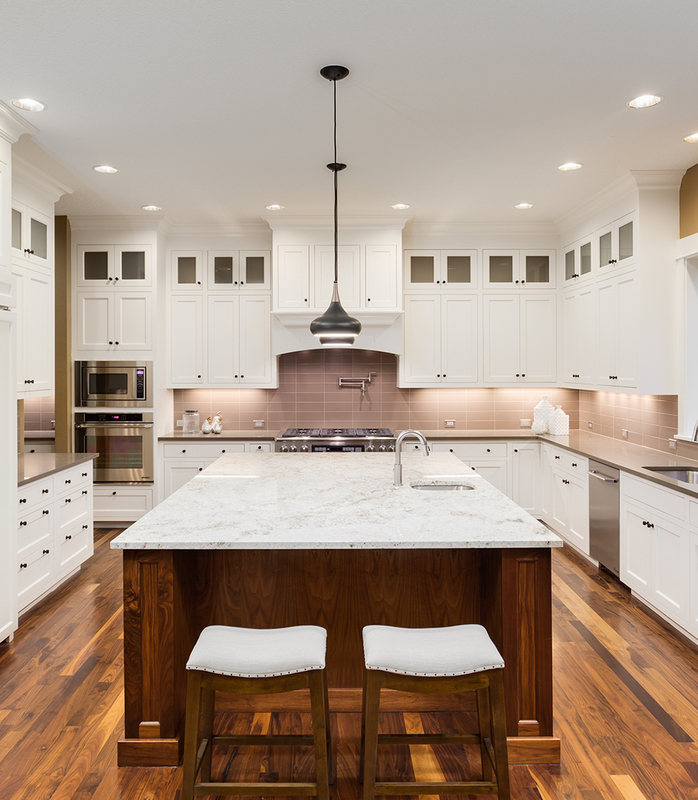 Our experts can help you avoid sharp or rough edges and create a smooth transition between floors. Your flooring can change from hardwood or laminate to carpet or vinyl seamlessly, without disturbing the flow of the room. Contact our specialists today to explore the different options you have for trim along the flooring and walls within your home. Let’s take your home to the next level of comfortable and cozy. There’s nothing like walking barefoot through a home with heated floors, especially during harsh Canadian winters. You can forget about doubling up on socks or buying countless bulky slippers when your floors are already pre-heated. There are a variety of benefits you can enjoy. 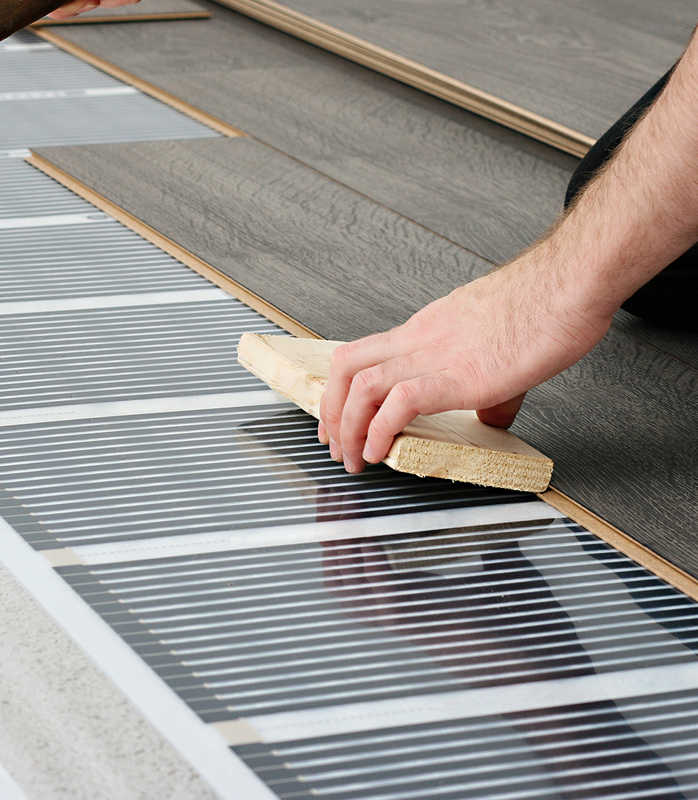 Heated floors can help reduce noise levels throughout your home, and even improve environments with dry air. With the long-lasting quality and durability of our products, you can enjoy your heated floors for years to come. Learn more about the technology behind our products - contact us today to get started.